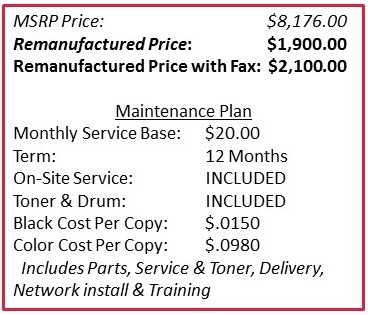 For a limited time, Southern Solutions has 6 remanufactured WorkCentre 7120s available at greatly reduced pricing. 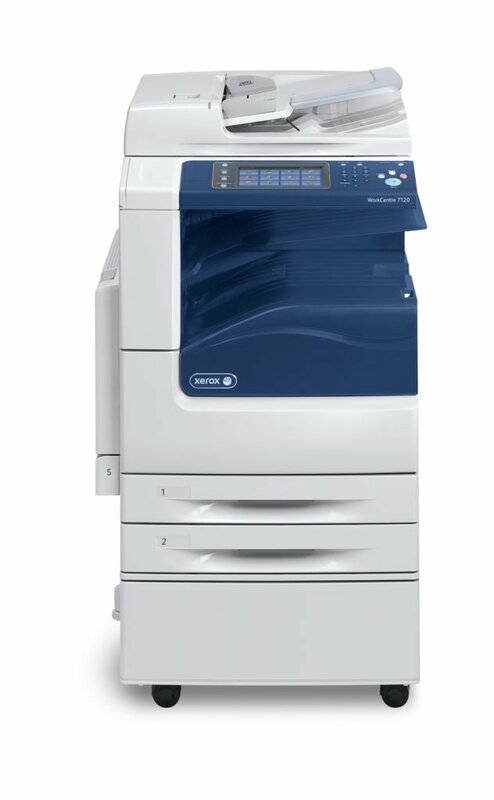 These newer models come with color printing & scanning and copy, print and scan to email. 3 units that are available have the ability to fax as well. 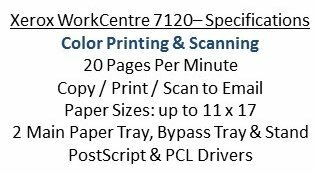 For additional information on the WorkCentre 7120 including an overview video, click here. ACT NOW because when they are gone, they are gone!